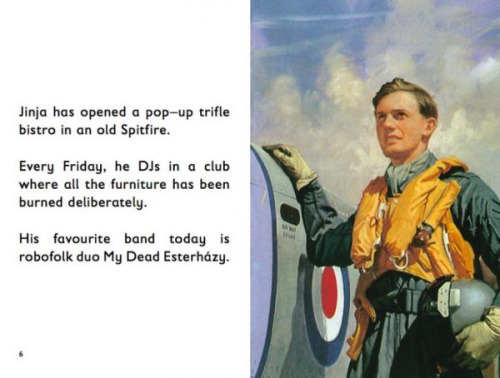 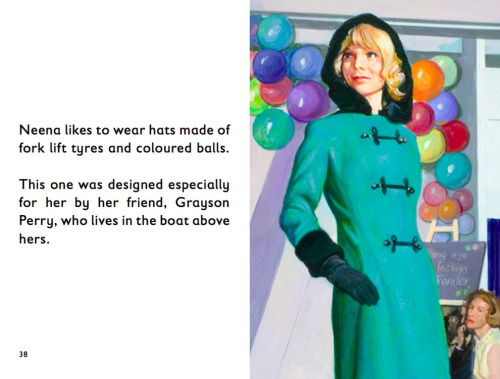 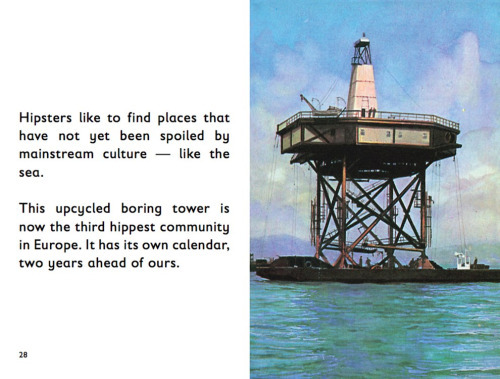 Ladybird Books has been publishing children’s books in Britain for 100 year, but they take direct aim at hipsters in a series targeted at grownups called Ladybird Books for Grownups. 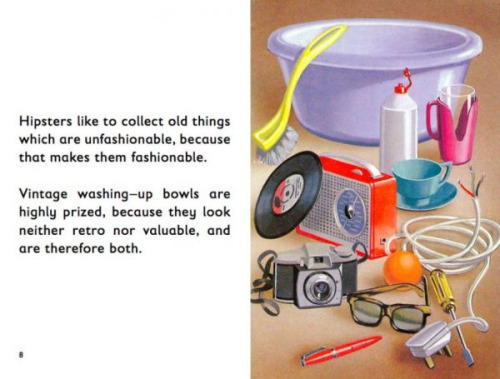 With their classic nostalgic illustrations from their 1940s children’s books, it’s the words that nail it. 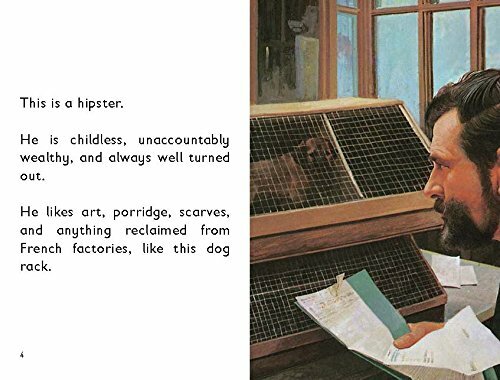 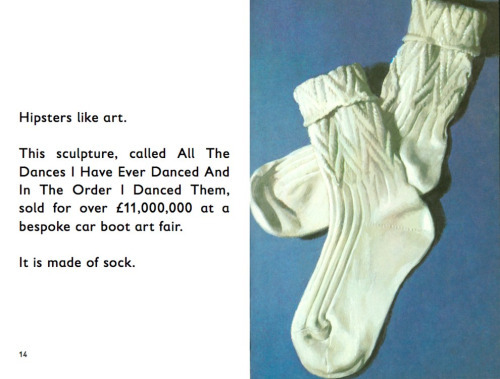 The eight books will feature How it Works: The Wife and The Ladybird Book of the Mid-life Crisis, but the best one comes from The Ladybird Book of the Hipster.